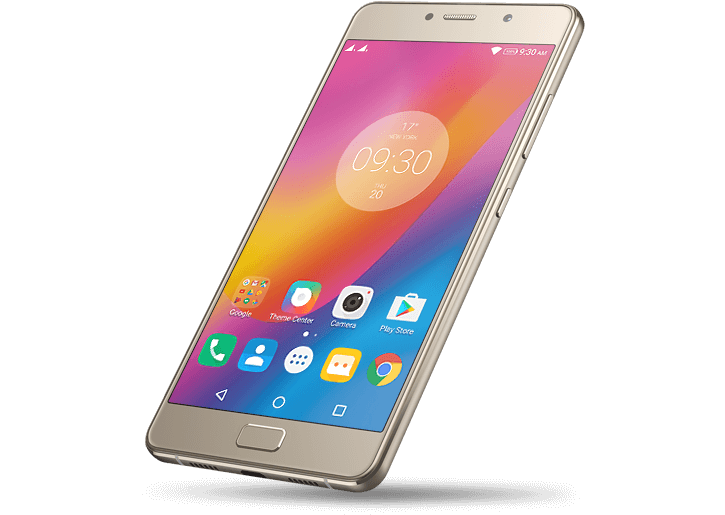 While the Chinese multinational consumer electronics venture Lenovo is busy promoting its products in the CES 2017, the company manages to keep its craze intact in India with its upcoming Lenovo P2 5100 mAh version. Yes, you read it correctly. The phone will carry a gargantuan battery life, shattering many of the limitations that chained our expectation till now to see the real beast. The launch will exclusively be partnered with Flipkart, hitting the online showroom on 11th of January, 2017, two days from now. Weighing only 177 g, the phone features a dimension of 153 x 76 x 8.3 mm where the front is stitched to a super AMOLED capacitive touchscreen coupled with a 16 M color gamut. According to a third party source, the phone has a decent screen size of 5.5 inches giving a resolution of 1080 x 1920 pixels. Tapping the twitter tag #PowerhouseOnFlipkart the forthcoming debut seems to gather a lot of attention with a series of promotional contests. Putting the magnification glass on its components, the Lenovo p2 comes with single-SIM and dual-SIM variants. Powered by a quad-core Qualcomm MSM8953 Snapdragon 625 clocked at 2 GHz, the phone runs smooth with its 3GB or 4GB RAM version. The gadget sports a 32 GB and 64 GB internal storage coupled with a micro SD external storage compatible up to 256 GB. Talking geeky about its camera, the rear panel is attached to a 13 MP dual tone flash based camera while the front one is glued with a 5MP low-light supporting selfie camera. Connectivity wise the phone is well connected with standard Wi-Fi 802.11 b/g/n, Bluetooth v4.1, microUSB v2.0, and USB On-The-Go. Running on Android OS, v6.0 the phone will possess Champagne Gold and Graphite Grey color variants. Price? Let’s not build a speculation wait two more days to get our answer.